Performers include: Karen Gillan, John Cho, Da’Vine Joy Randolph, Allyn Rachel, and David Harewood. This comedy series is based on George Bernard Shaw’s Pygmalion. It follows Eliza Dooley (Karen Gillan) — a “social media superstar.” She has 263,000 followers who hang on to her every post, tweet, and selfie. However, after a mishap on a worktrip goes viral, she realizes that being “instafamous” isn’t all it’s cracked up to be. Being friended is not the same as having real friends. 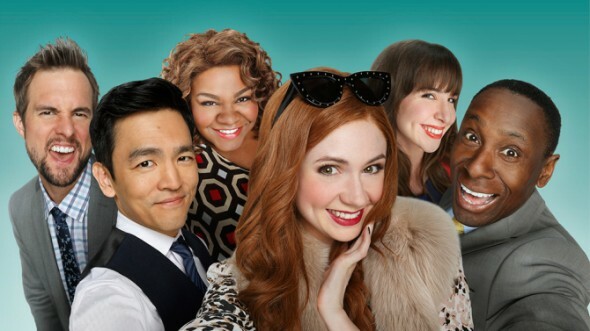 Frantic, Eliza enlists her co-worker, marketing guru Henry Higgs (John Cho), to help ‘rebrand’ her self-obsessed reputation and teach her how to connect with people in the real world. At first, Henry wants nothing to do with her but he ultimately takes pity on Eliza. With a few expert tweaks — and some help from the bubbly office receptionist Charmonique Whitaker (Da’Vine Joy Randolph) and Eliza’s quirky neighbor Brynn (Allyn Rachel) — Henry can tone down her palette, teach her a few social graces, and help break Eliza of her instinct to put Internet connection above personal connection. What Henry doesn’t anticipate, however, is how much he’ll learn. As a workaholic who rarely makes time for socializing. Even Henry’s boss, Sam Saperstein (David Harewood), knows he is disconnected from personal relationships. Henry eventually begins to realize that his little “project” just might have something to teach him. Eliza gets a confidence boost when she learns that her new female role model/former middle school bully used Eliza’s life as an inspiration forr her success. Henry is determined to rid himself of his childhood poser status by finally teaching himself how to ride a skateboard. First aired: December 30, 2014 (online). What do you think? Do you like the Selfie TV show? Do you think it should have been cancelled or renewed for a second season? Show should have been continued, there are not enough good comedy shows left to watch and this was definitely a good one. Renewed! This show was awesome. Was one of my favorites for sure. This show is amazing this show should have another season. they shouldn’t have cancelled it. You can still watch it on Hulu but you will need to subscribe since so much time has passed. I love Selfie. It was amazing, funny and I want it to come back. A lot of people loved and watched Selfie. I don’t care what network it comes back to, just bring it back. Its hard to believe they cancelled a fun filled show that is so easy to watch and laugh at the wonderful lines only to replace it with “reality”, “doom and gloom” shows and particularly “evil” and last but not least anything to do with zombies. ugggg. Lighten up ABC, and get someone on the board that recognizes good clean fun shows. #SELFIE should have at least two episodes if not more! 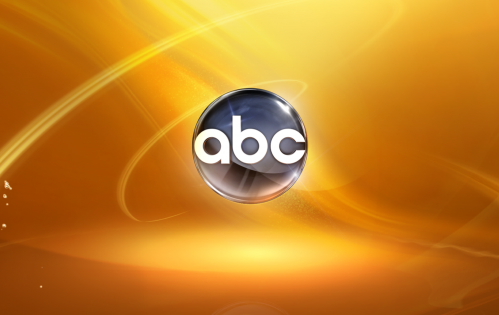 Way to go ABC…yet another BAD decision! Bring this show back!!!! Tear…. I loved selfie…. CANNOT believe it was cancelled…. It is beyond me why these networks seem to cancel the the best new shows. I thought Selfie was fresh and savy, with a wonderful cast that clicked well, and independent well thought out characters that were that were so likable. come on people, enuogh La la land politics, get it together and renew this show. I LOVE #SELFIE I want it back!